users in the country, in addition to the regular plans ranging between Rs. 500 and Rs. 800. Here's all about the plan and its availability. However, they emphasized that "not everyone will see these options and we may never roll out these specific plans beyond the tests". 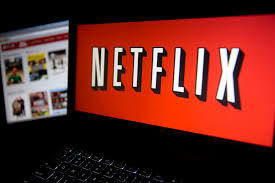 The move by Netflix comes as part of its efforts to boost its user base in India, the world's second most populous country. Over the last few years, India's smartphone market has grown exponentially and Netflix would surely want to cash in on it. The affordable pricing strategy was first announced in October and trailed a month later in Malaysia.